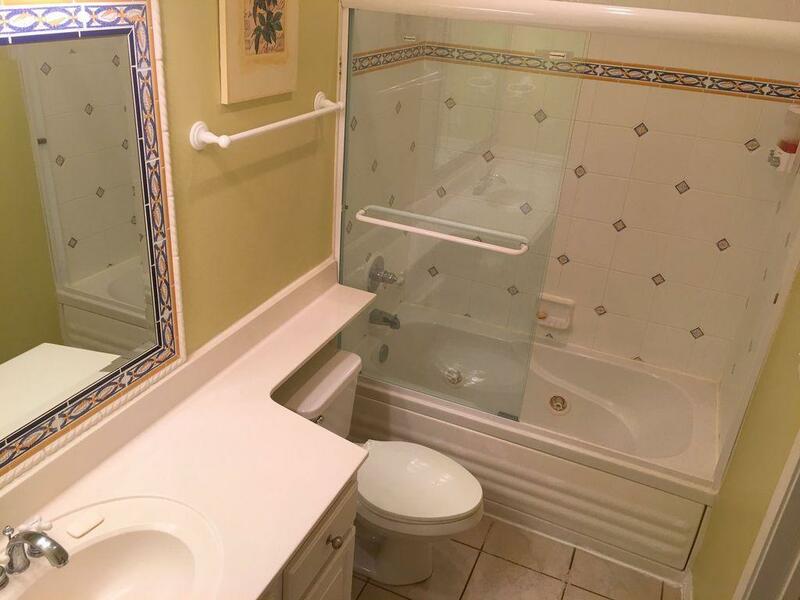 Rarely on the market! 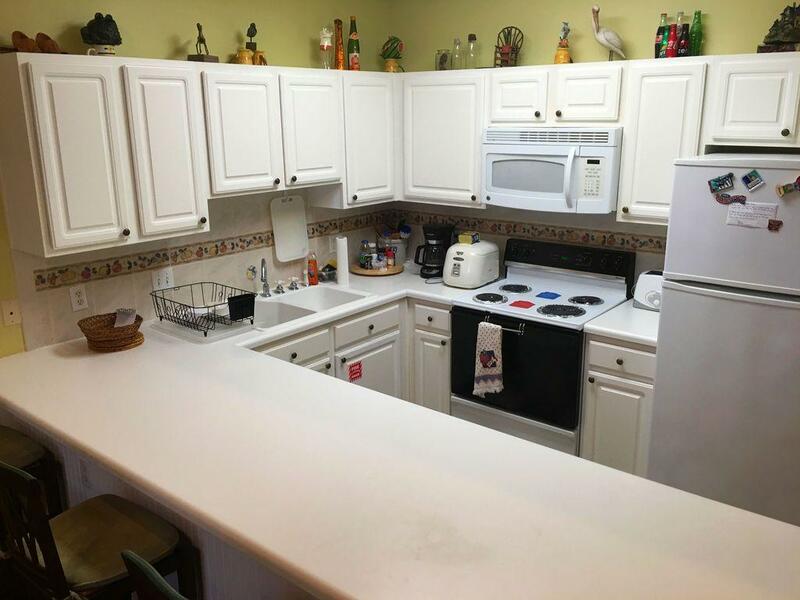 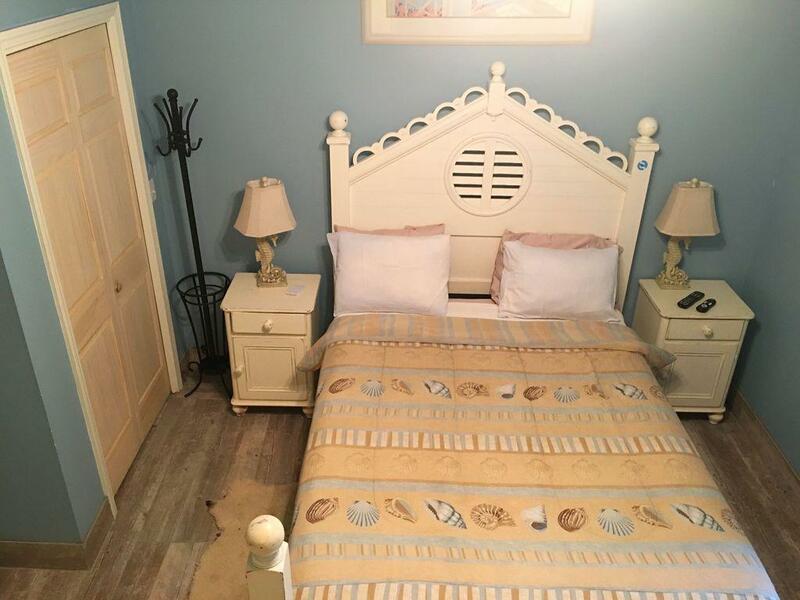 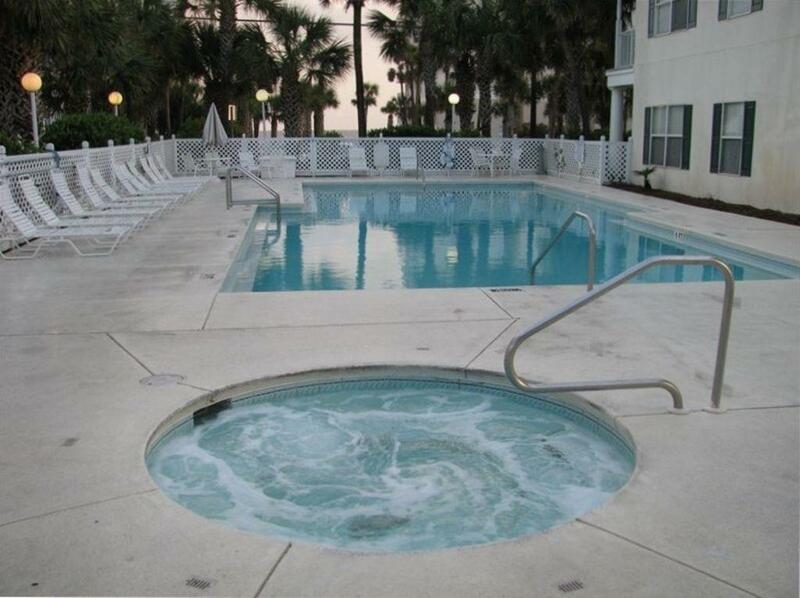 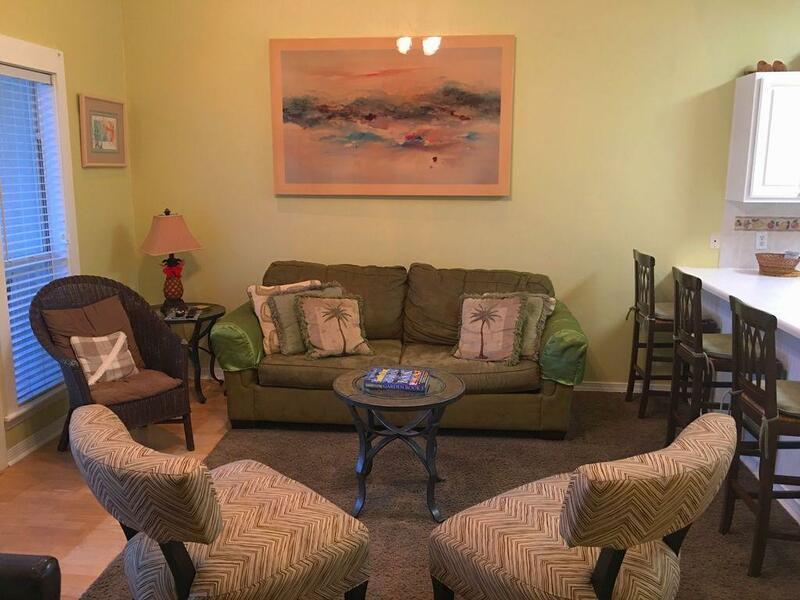 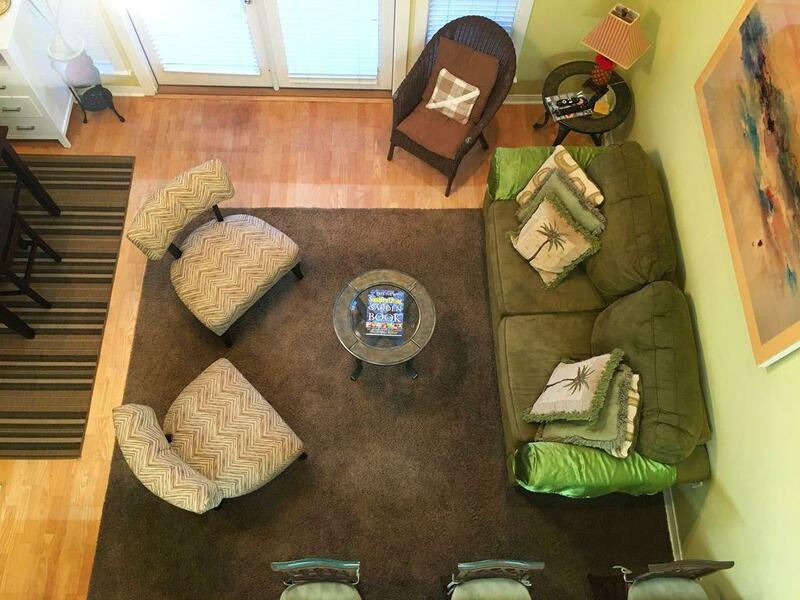 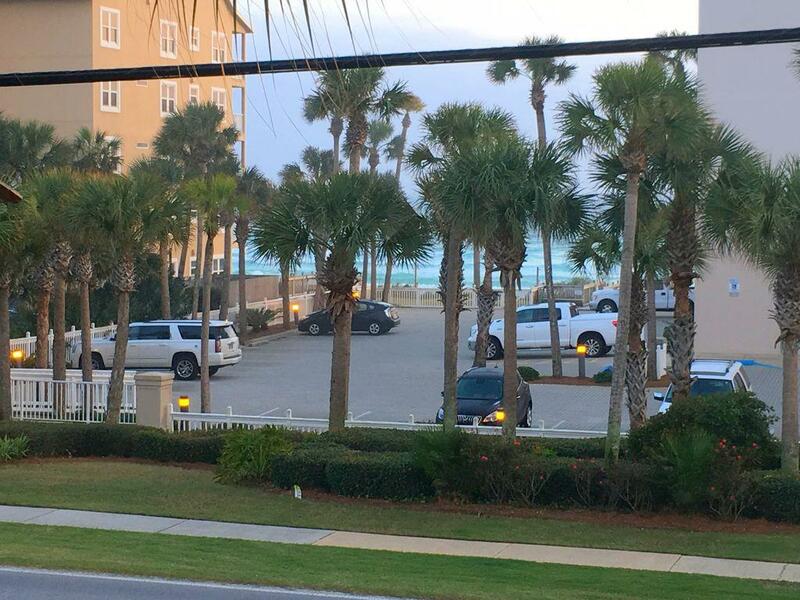 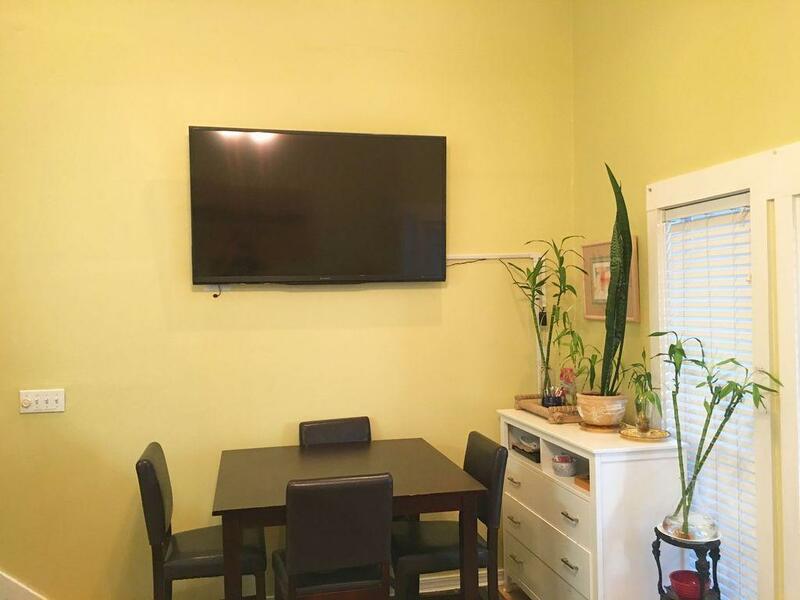 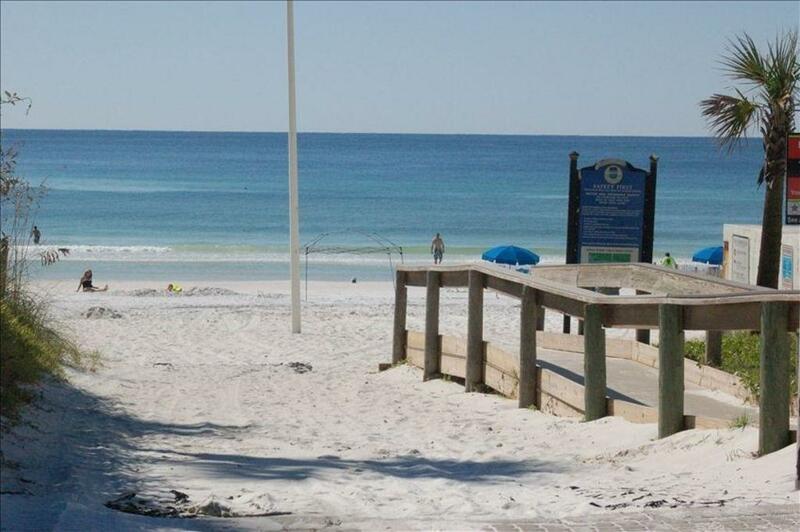 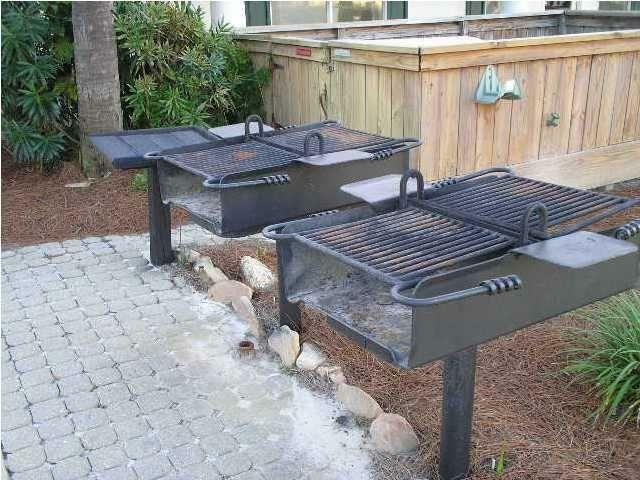 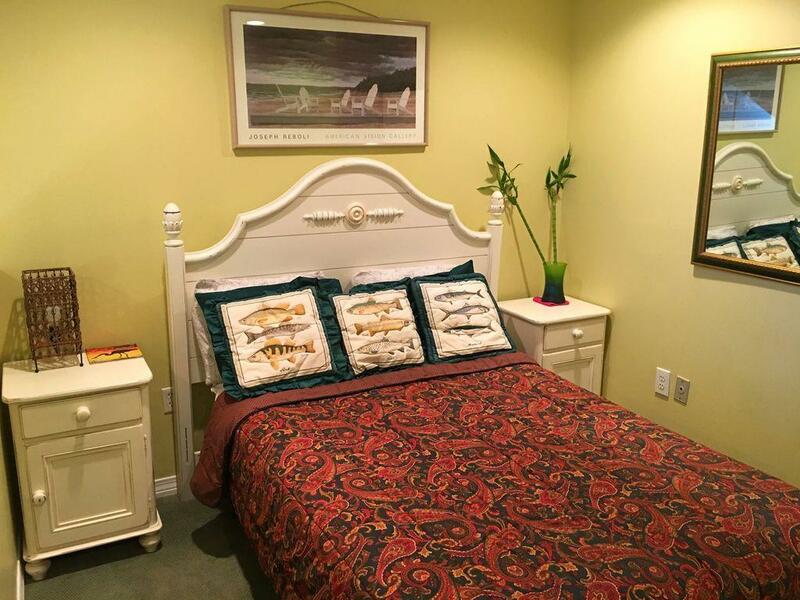 2 Bedroom/2 Bath condo, just across the street from the beach in Crystal Beach. 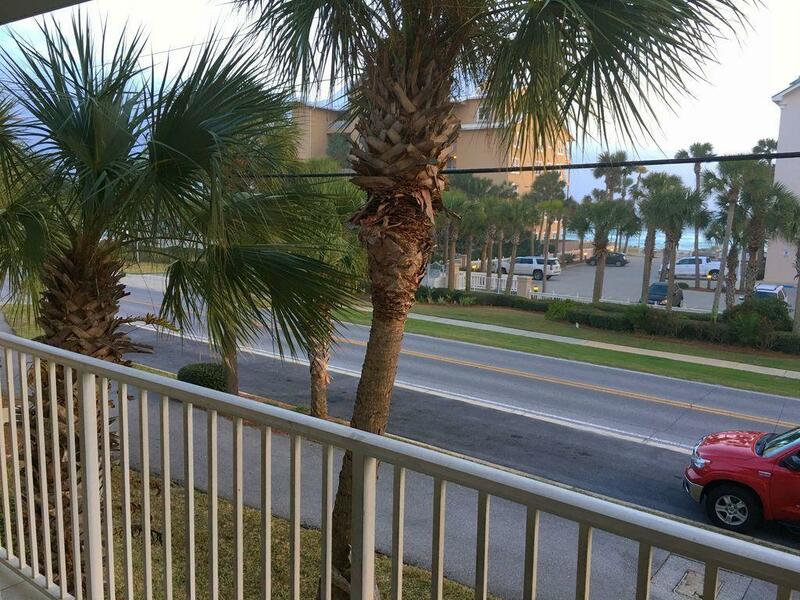 Views of the Gulf from the living areas and upstairs loft. 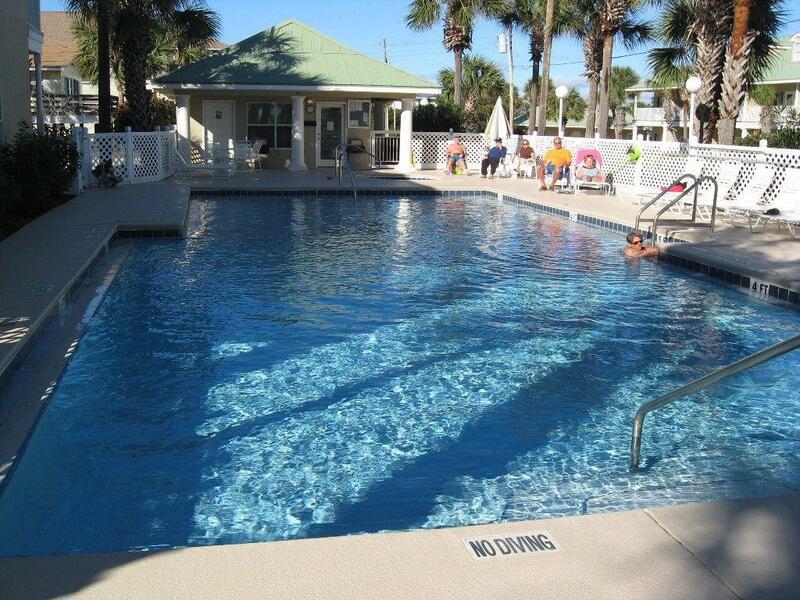 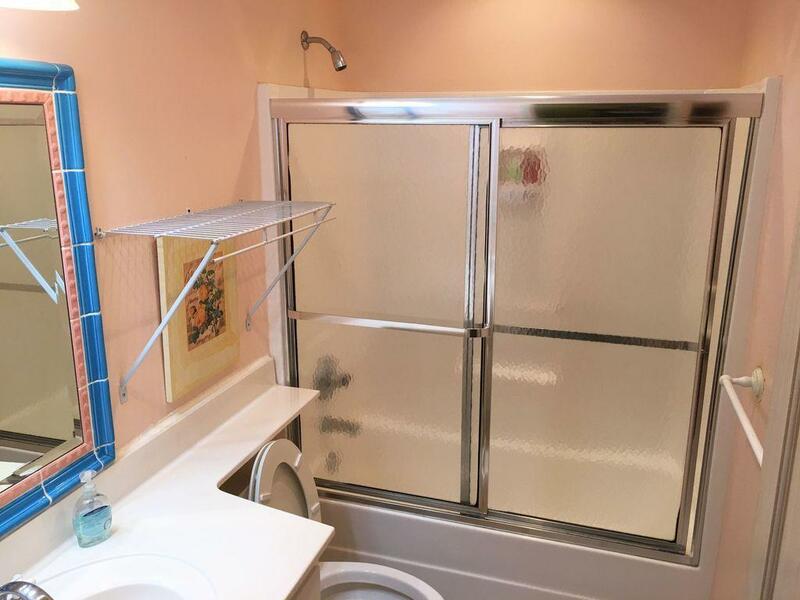 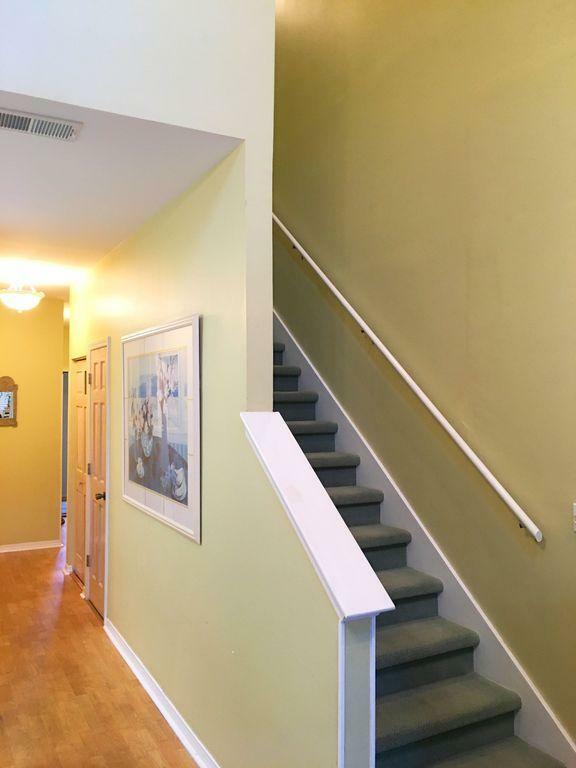 Excellent complex with superior amenities with reasonable HOA dues.